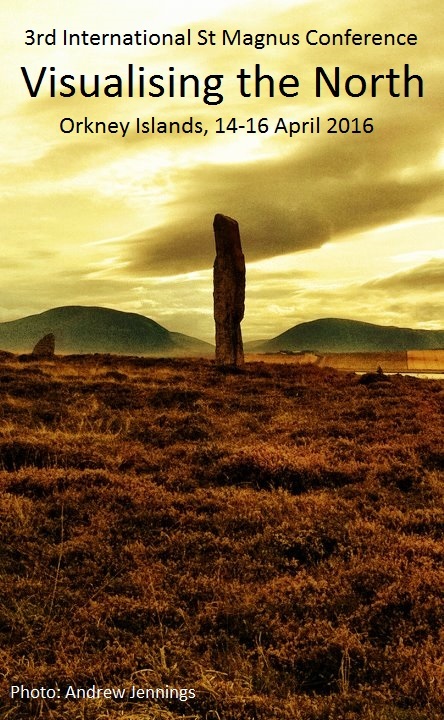 The 3rd International St Magnus Conference will be held in the Orkney Islands 14-16 April 2016. For more information and the call for papers see the conference website. Categories: Call for papers, Conferences | Tags: International St Magnus Conference | Permalink.